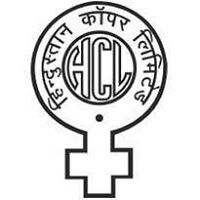 Hindustan Copper Limited Recruitment 2019 – HCL Job notifications for Trade Apprentices in various trades, Junior Manager (Finance) Trainee & Trainees in various disciplines. The detailed eligibility and application process are given below. 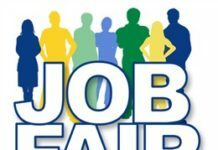 Candidates who have passed prior to the year 2017 and they have neither undergone Apprenticeship Training earlier nor have taken employment anywhere. 10 years for Persons with Disability (PWD) candidates. Selections for engagement of Apprentices would be based on written test. 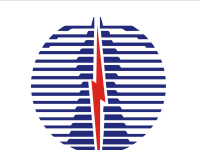 How to apply for Hindustan Copper Limited Recruitment 2019? Jr. Manager (Finance) Trainee: Intermediate Exam of Institute of Chartered Accountants/ICWA from a recognized University/Institute. Trainee (Civil): 03 years regular Diploma in (Civil Engineering) from a recognized University/Institute. Trainee (Mechanical): 03 years regular Diploma in (Mechanical Engineering) from a recognized University/Institute. Trainee (Mazdoor Trainee): High School and ITI in any Trade from a recognized Institute. Jr. Manager (Fin.) Trainee – Written Test and Interview of only short-listed candidates on the basis of written test. Trainee: On the basis of result of written test based on merit. Examination Centre: New Delhi (NCR). All interested and eligible candidates can download an application from Hindustan Copper website (www.hindustancopper.com) send duly filled application form along with required documents to the following postal address or by hand on or before 1 April 2019. Rajasthan, Pin Code – 333504.